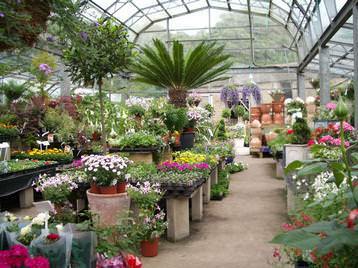 Retail plant nursery providing all your garden requirements from exotic house plants to trees, shrubs and pots all year round. The nursery has been here for over 40 years and was started when Tom was given 1000 rose bushes for his 12th birthday. 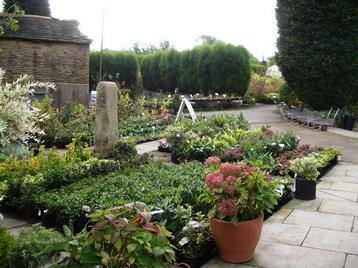 Since then the nursery has developed to grow almost everything a gardener would wish for. 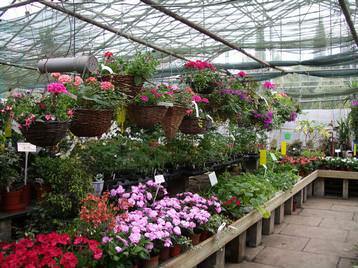 This is not a regular Garden Centre but a family-run business and a very special place. 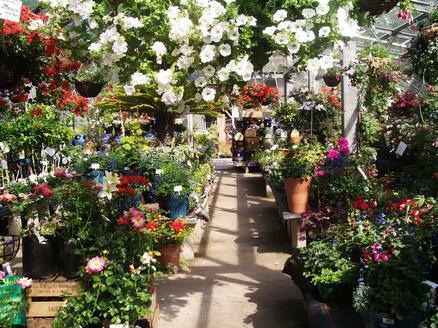 We have an extensive stock of shrubs, trees, perennials, house plants and over 350 varieties of roses along with many more plants for your garden. We sell a variety of garden sundries and supplies including compost, pots, stakes, fertilisers, seeds and hanging baskets. 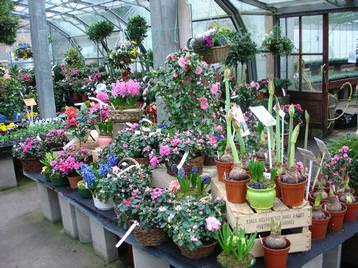 We are able to make, refill your hanging baskets and pots to your specification, nothing is too challenging for us. From the M1 motorway exit at junction 37. Follow the A628 to Manchester for approximately two miles. Follow the brown tourist signs for Pot House Hamlet which will take you right into Silkstone village. Pot House Hamlet is at the bottom of the hill on the left just below Silkstone Church.